Our stay and play promotional package includes: Two rounds of golf at Redstone Resort, or Birchbank Golf Course, complimentary hot breakfast and free WIFI. 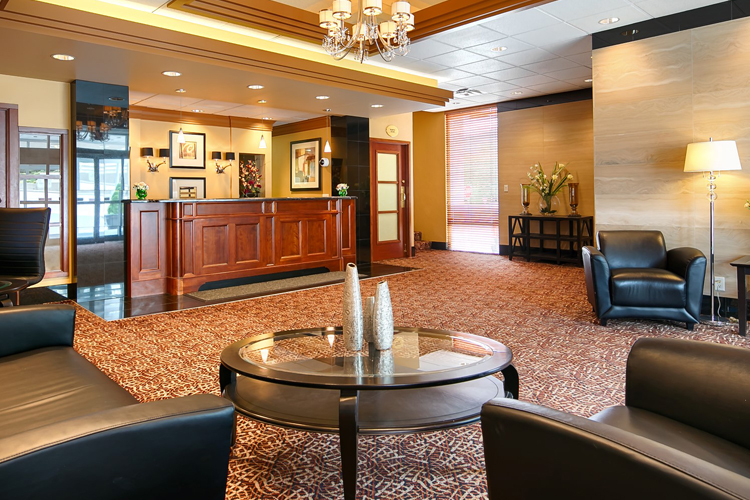 Whether you're visiting for a family trip or you're here on business, we have a room for you. We offer CAA, Senior, and Government and Hospital Employee Discounts.  Whether you're booking a unique family vacation, a fun trip with friends or a corporate business trip, Rossland Red Mt. Inn & Suites is the perfect place for your stay. We welcome you to lodge in comfort and enjoy all that this picturesque B.C. region has to offer. Rossland Red Mt. 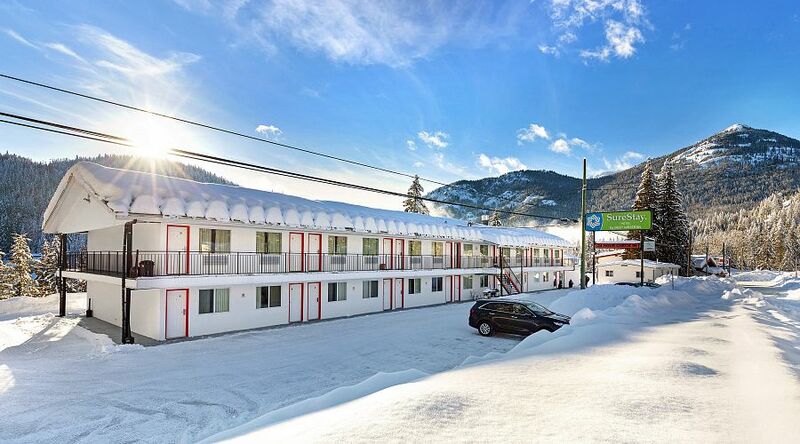 Inn & Suites is conveniently located in the heart of the beautiful Kootenays. Enjoy your favourite activities amongst spectacular views as you hike, bike, or walk the trails of Rossland, B.C. 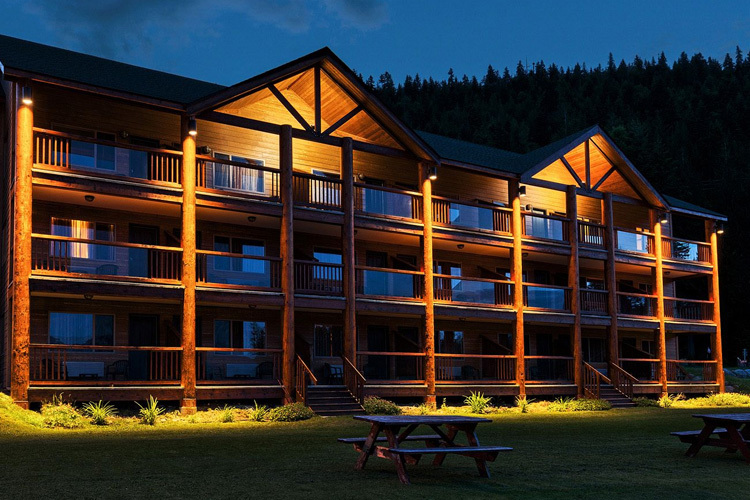 With the famous Red Mountain Ski Resort and Redstone Golf Resort just a few kilometers away, it's never been easier to explore the great outdoors while discovering all that the quaint city of Rossland has to offer. With a picturesque setting of B.C.’s finest land, newly renovated guestrooms with new 55 inch Samsung LED Smart TV’s, Rossland Red Mt. 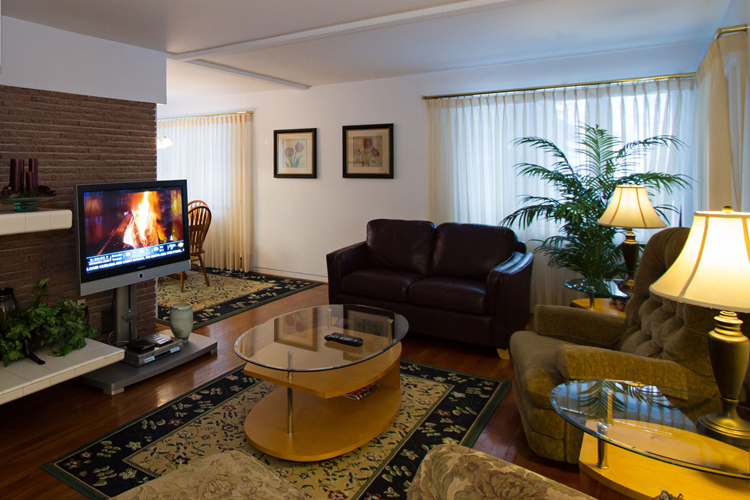 Inn & Suites invites you to enjoy a comfortable and accommodating stay. We warmly welcome all families, friends, business travellers and adventure seekers. Ask us about our CAA, senior and hospital employee discounts. 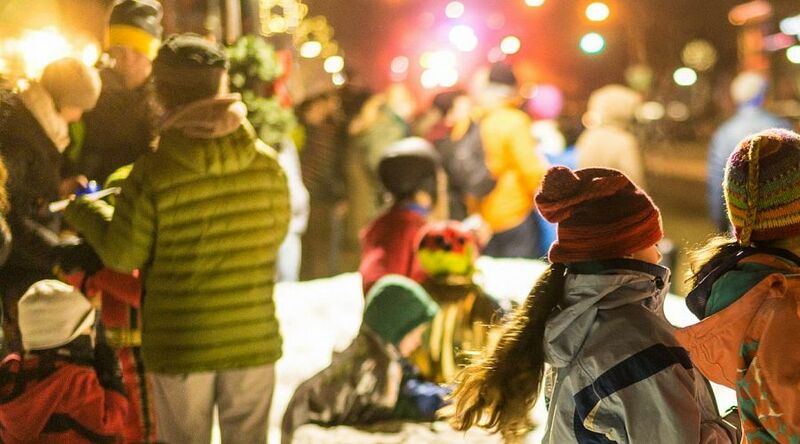 A small city that offers big activities - Rossland, B.C. is a natural playground for all explorers. Whether summer or winter, the city is surrounded with an endless amount of opportunities to be outside. Get lost in Canada’s native land while hiking the peaceful trails, ride down mountain tops and fish or kayak in the lakes surrounding the city. 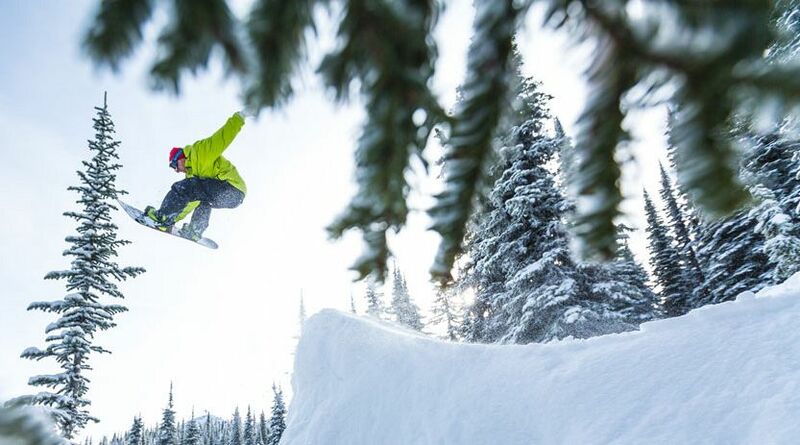 When the snow falls, take a trip to Red Mountain for a weekend of skiing in a winter wonderland resort. The city is more than just a beautiful playing field. Walk through the town and visit local shops, lounges and bars for casual or fine dining, and when you aren’t playing outside, get active at a local fitness centre. Like we said, small city with incessant opportunities. Experience the adventure, experience Rossland, B.C. 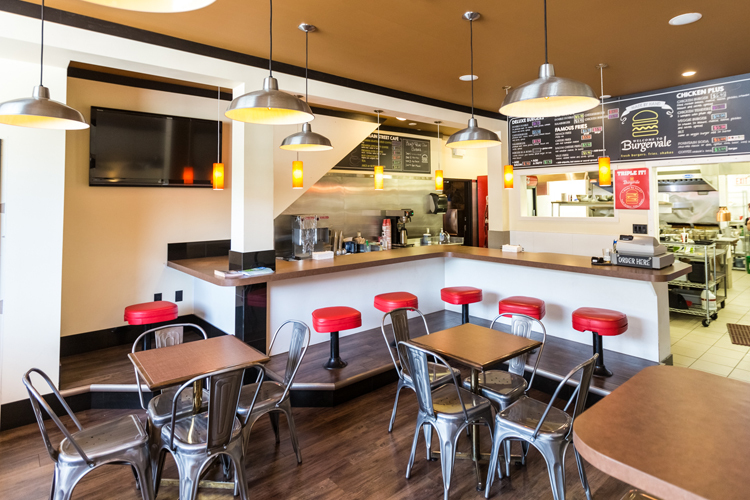 Copyright © 2019 Rossland Red Mountain Inn. All rights reserved.